SOLD! 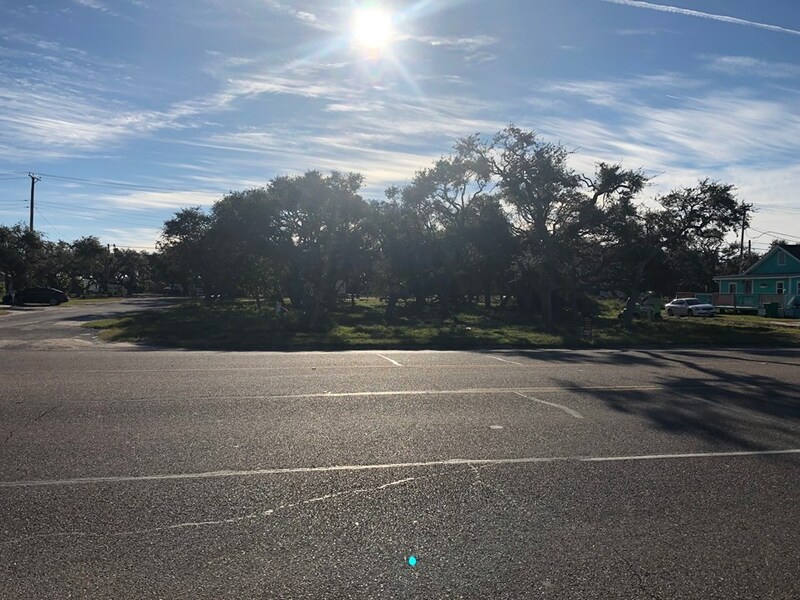 Large Lot In Excellent Business Location!! SOLD! 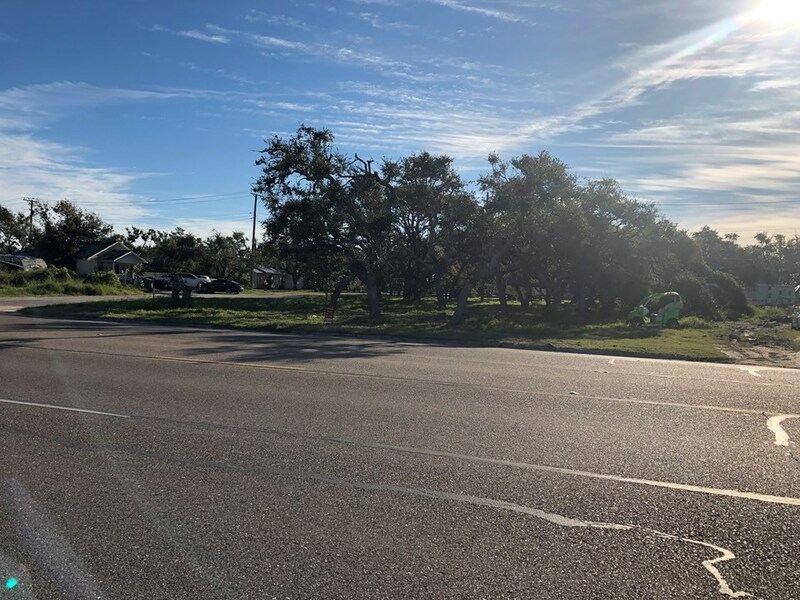 This large lot is in excellent location in Aransas Pass! 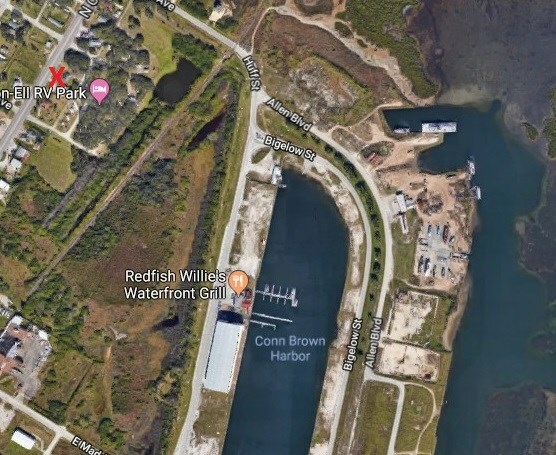 Located on North Commercial Street near Conn Brown Harbor as you head out to Rockport. This is a large lot at 100' x 125' and also has Mrytle Street running down the side of the lot. Adjacent properties are also for sale and would allow enough space for a major commercial project like a strip center.